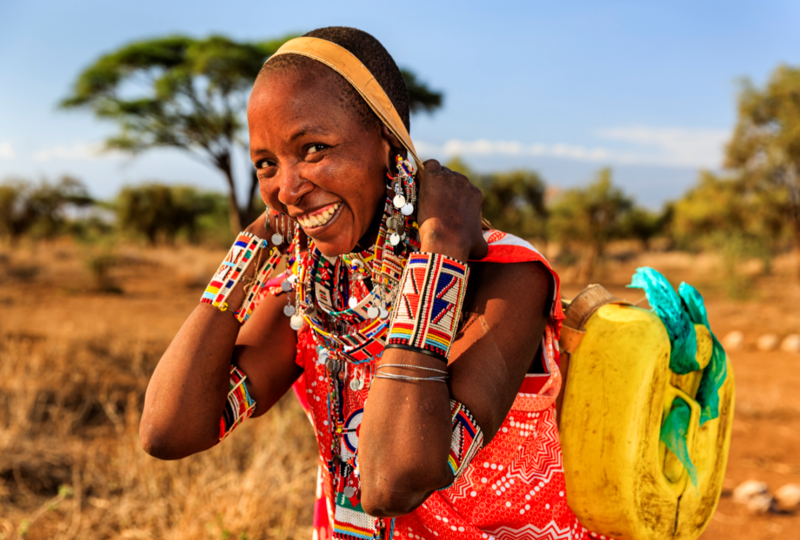 Humanitarian U, the Humanitarian Leadership Academy and MEDAIR, have today (23 January) launched a new report looking at the impact that e-learning has on humanitarian aid. 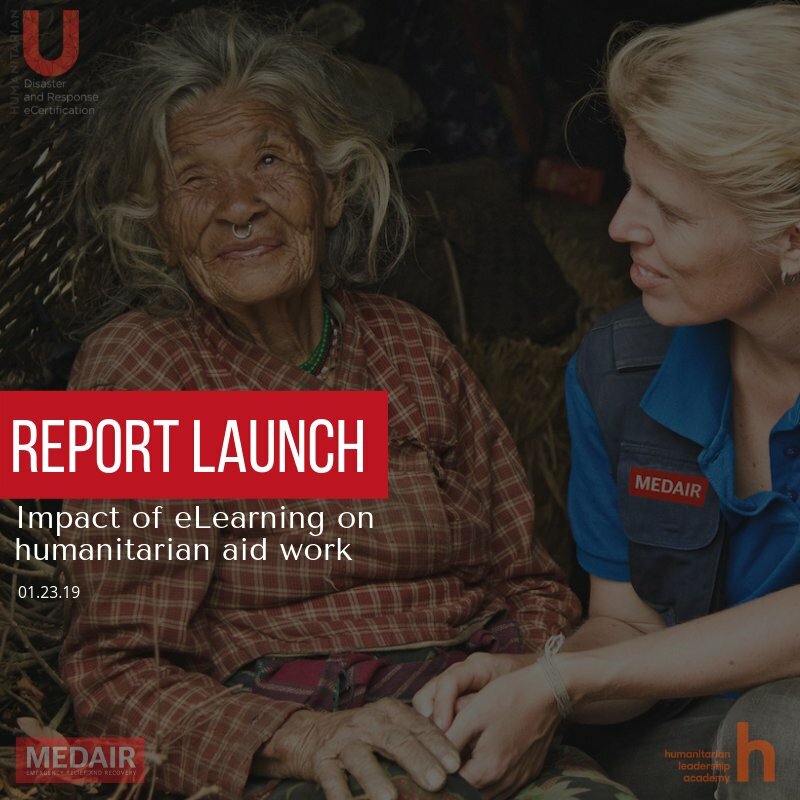 The report ‘Pilot evaluation to assess the impact of e-learning on humanitarian aid work’, is the first of its kind to research the impact e-learning has and enables us to improve e-learning for humanitarian workers and improve aid delivery. Ensure that appropriate training is available that will strengthen and support a learner’s experience. 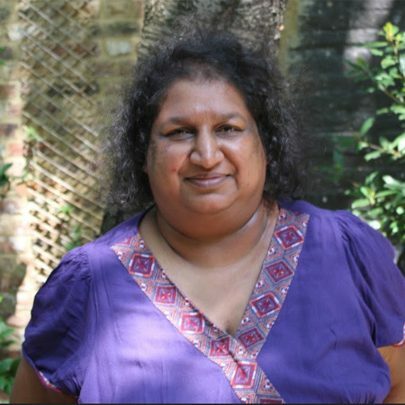 Ensure greater value of donor support not only by increasing investment but also assuring greater influence by donors to strengthen the sector for training & evaluation. 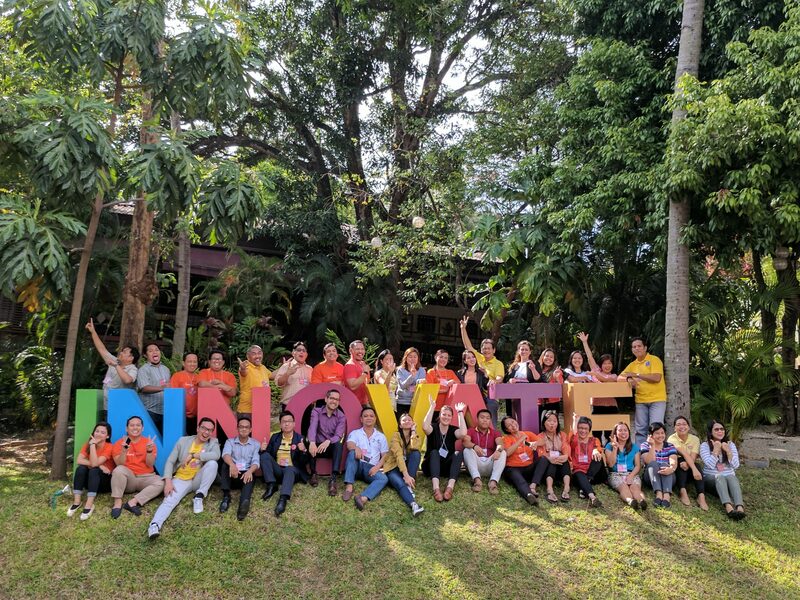 The need for continued learning has been recognised, and now the humanitarian sector needs to take a consistent approach in training their staff and volunteers. This study serves to better understand how competency-based e-learning training programs are having an impact on humanitarian work. Not only ‘how’ these have an impact, but specifically in ‘what ways’ the transfer of learning from these training program experiences are ultimately contributing to strengthening and/or improving coordination and service delivery in the system of humanitarian field work. Specifically, the study aimed to develop a system of measurement tools that can support the assessment of the level of impact that competency-based e-learning training programs are having on humanitarian work in the field.